SAN DIEGO, California - Elite stand up paddle (SUP) races require a few extra touches that make all the difference. These extra touches, though, require an enormous amount of extra time and commitment, so if you’re venturing into these waters, tread carefully. And here is yet another warning, nearly every high-profile, elite sup race has failed. 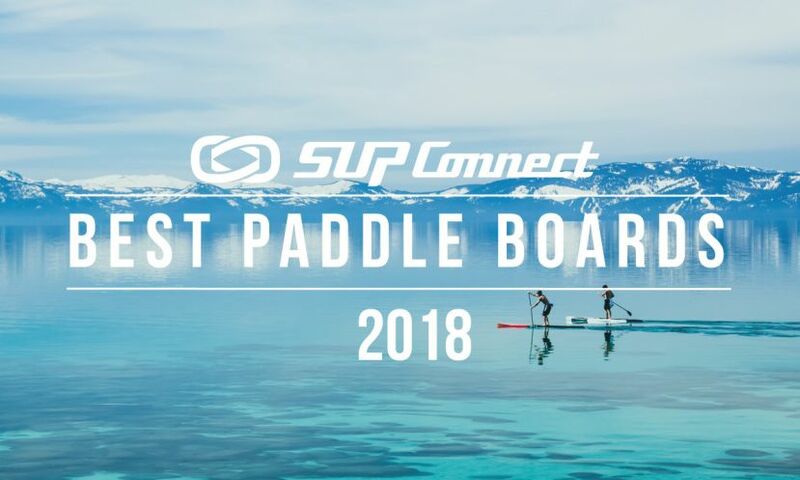 Examples include: Battle of the Paddle (which used to be the gold-standard of paddleboard events), Payette River Games (which offered the world’s largest prize purse), and the Ultimate SUP Showdown (which aimed for televised exposure). All these events had something in common: a wealthy benefactor that got tired of writing checks to pay for the event. So, make sure your budget pencils out. With all of that said, here are ingredients that go into the recipe of an elite stand up paddle event. If you want the best athletes in the planet, you better give them a strong financial incentive to show up. Elite Professional standup paddle board athletes are seriously underpaid. The industry is still relatively new and small, so there is little-to-no money to go around. Top athletes tend to receive a base pay from sponsors, which typically will cover travel and entry fees. Beyond that, they rely on prize money at events, stand up paddle clinics, and (in many cases) part-time work. Money is not everything. Athletes have to pay their bills, but they will also consider attending an event for other reasons such as media exposure and interest alignments with their sponsors. Cut through all of that, though, and money is the easiest way to draw top talent. Here is a rough framework when thinking about prize money. Many event organizers disperse prize money relative to the number of male and female entries. The money from those entries, goes the argument, is then dispersed proportionally to the top finishers. The top 10 men receive a share of the total entry fees of male competitors and the top 10 women of female competitors. Now since men far outpace women in registration, the top 10 men tend to walk away with far bigger checks than the women. That, for one, runs into endless gender equality arguments. And what’s more, relying on entry fees for prize money places the event organizer in the dangerous position of not having enough entries to pay the advertised purse. Bad weather could get in the way and there it goes the source of money to pay for the prize purse. Avoid all that by searching sponsors and other more reliable revenue streams for your prize purse. Have a venue with pizzazz: appeal and glamour. At this point, first it’s important to have a clear picture of the event you want to organize and decide on the venue that supports that vision. Read the section on format and venue in the Top 10 Basic Tips For Event Organizing to better understand the relation between these two before proceeding. Then research the events in your category and identify the highest-profile ones. Events could be high-profile for several reasons, such as the skill of the organizers, the popularity of the sport in the community, the history of the sport on that location, and more. Consider them all, but in particular determine whether the venue has a large local population that would be interested, water conditions favorable for your event format, enough parking, and infrastructure. The Battle of the Paddle was the world’s most prestigious stand up paddle event because it took place at one of the starting grounds of SUP, where there is a unique convergence of paddle board businesses, world-class athletes, and a beach with a large parking lot and soft waves perfectly suitable for intermediate-to-elite paddlers. Yet another example is the Ta-hoe Nalu. 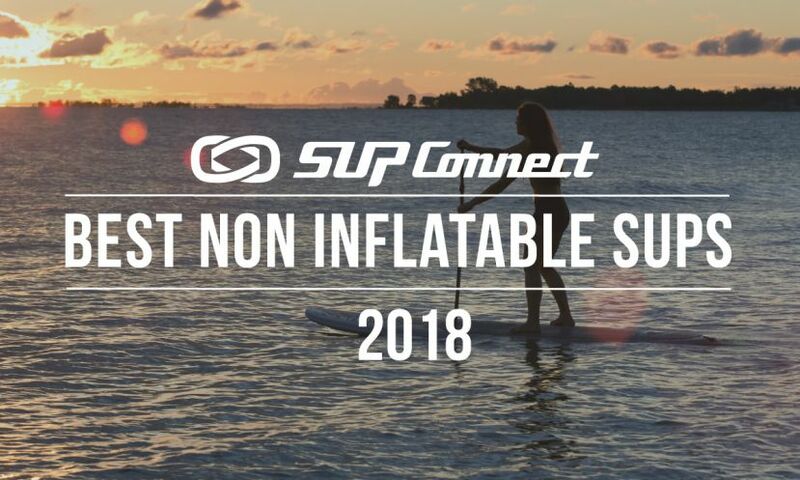 It was the world’s first flatwater stand up paddle race and arguably the event that launched SUP inland. The gravitas and history of that event lands quite a bit of draw for the participants. Add to it that it’s a destination event. It takes place in beautiful Lake Tahoe and is a great excuse for a family trip. If you want to organize an elite event, find that unique combination that will support your vision, but also (and equally important) that will draw participants and/or spectators. Precision here is key. If you’re aiming for an elite stand up paddle event, you have to do away with manual time tracking, where you have a spotter and manual updates to spreadsheets. Even if you’re able to manually keep track of the competitors with a stopwatch, electronic timekeeping sets the tone of a professionally-run event and, again, it's one more thing that helps set your event apart. If also doing a webcast, there are ways to integrate the data from the chips into the video output of the live stream. Once you have a budget for the event, check with the webcast companies on their capabilities of integrating these two. In any case, some of the electronic timekeeping services start at $2,500, so it’s a meaningful expense but necessary to take your event up a notch. 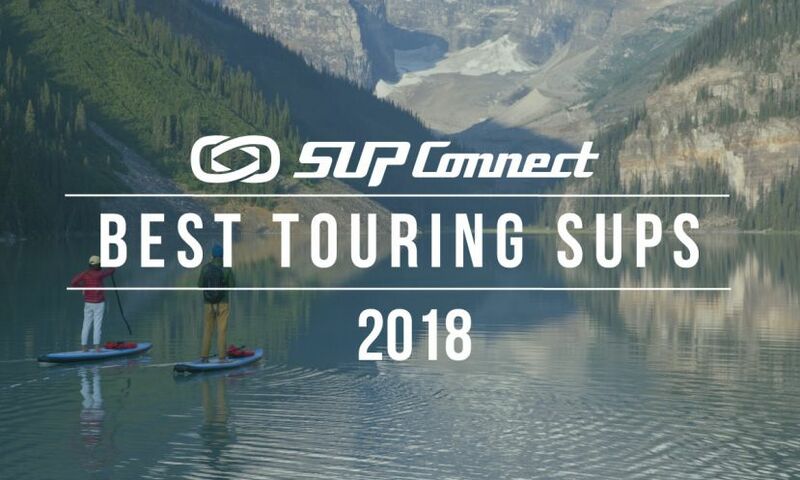 CLICK HERE to submit your event to the Supconnect Events Calendar. Overall, event signage offers huge opportunity for promotion of your sponsors and differentiation for the event. Give yourself extra time to get the graphics together and source the right company for the job. Buoys and chicanes can be bought at any marine or boating store. But for an elite event, do not rely on that. Elite events have larger, customized buoys, chicanes, and signage. And your local marine shop typically can’t get you those. Here there is no need to spend an arm and a leg. Nearly all the inflatable factories are overseas in Asia. Alibaba.com, the outsourcing Chinese website, has countless suppliers. Some of the highest-profile SUP races have ordered buoys and signage from there. Large, customized, inflatable buoys can cost as little as $200 and can be used over several years. These companies can also supply inflatable finish lines and more. Again, check with other top event organizers to see who they use to supply their overall signage and materials. Elite races don’t necessarily have large participation. But if yours does, you’ll likely have a heat-based race. In other words, there will be several rounds before the elite pro athletes battle it out in the quarters, semi, and finals. During that process, there is nothing more frustrating and tedious than finishing your race/contest and anxiously waiting to see whether you’ve advanced to the next round. Prompt printouts with race results, placed on a result board near the finish line are indispensable. And keep checking technology trends. Immediate result uploads to mobile apps and responsive websites could very well be alternatives to the long-used result/bulletin boards. Great elite stand up paddle events are not elitist. The sport has a culture where everyone counts and all are treated with an inclusive attitude and cheerfulness. That’s one of the main appeals of the sport and, thus far, has been characteristic even among the highest ranks. And what’s more, in this age of digital media, one bad experience could be the end of your experience/event. So, commit it all and cheer on to the very last, youngest and oldest participant. Few events have webcasts, so those with one are set apart. But this is arguably one of the most dangerous aspects of elite events. Webcasts are highly, highly expensive, often times prohibitively so. Equipment, know-how, and bandwidth/uplink tend to far exceed the budget of nearly all stand up paddle events. Given the extra challenge of streaming outdoors, webcasts on the cheap tend to run about $30,000 to $50,000 in SUP, with some surfing events running the tab as high as $2 million dollars per event for the webcast alone. Solutions cheaper than $30,000 are unreliable and likely to run into problems with user experience. That could easily turn into a crisis management issue. If going down that route, consider the webcast when choosing your format and venue. Also inform the webcast company on the format, so it can prepare the equipment and staff needed for a successful coverage. Build a commentators’ booth, have a floating mic for interviews, and place a camera or two on boats along the course. All of that is not cheap. So, again, (and I can’t emphasize this enough) be really, really careful with webcasts. Camera crews get close to the action at the 2015 Payette River Games. | Photo Courtesy: Payette River Games. CLICK HERE to see more Event Organizing Tips. Jacuzzi for top athletes by the race course, special tents and dinners go a long way getting participants to return to an event. During your planning, assign someone or form a special committee responsible for the “elite athlete experience.” The Payette River Games is a case in point. Organizers had all of the above, plus special organic foods, activities, and all sorts of amenities and niceties. The result: elite athletes left the event raving about how they were treated like royalty and that made them fully committed to going back, even when not ranking well at the event. They, however, left as advocates, boasting to the world about their experience. Media is at the heart of elite stand up paddle events. Athletes are drawn to the limelight, sponsors want return on their investment, and the industry hopes to see an increase in participation. Far too often, media relations is terribly neglected, especially after the event. That’s a big mistake. The success of the event on all fronts relies on a well planned and executed media strategy, with clear deliverables for promotion, content creation, distribution, and engagement – again, before, during, and after the event. Here are some of the basics. Before the event, have a brand style guide, so all your promotional material is consistent and easily attributed to that one event, building brand awareness and nudging people toward participating, either as a paddlers, sponsors, or spectators. Build a sponsorship deck, telling the story why the companies should invest. Develop an attractive website and consistently distribute the message through social and newsletter – all with a clear call to action to register. Have your race divisions and classes in order. During the event, assign staff or volunteers to take pictures, tweet, Instagram, etc. After the event, distribute a video reel. Find a local filmmaker and have him/her produce a 3-minute video to be done within 3 days of the event. All along (i.e., before, during, and after) have someone in charge of PR, writing and distributing press releases about the event. And throughout the material, promote your sponsors. These are just some of the basics. Measure and report results. Few events and media businesses in action sports take this seriously. Much of the decision-making appears to circle around a beer and who-knows-who. Good or bad, that’s how much of the world works. But events that at the very least make an effort at quantifying their results and reporting them immediately are taken more seriously. Start by identifying your event’s objective and report on the metrics that support it. Here are some of the basics. This is a basic start. In the first year, there will be no participation numbers, so the focus must be on the objective, unique market position, and value proposition. Have slides with short, poignant messages explaining the goal, people involved, support of media, interest of local community, benefits to sponsors, etc. When talking to sponsors, ask them what stats they would like to see going forward, process their feedback, and update the report accordingly. Rarely an event will be a huge success out of the gates. Use the experience to build baselines and work toward improving them. To see more tips for event organizing click HERE. 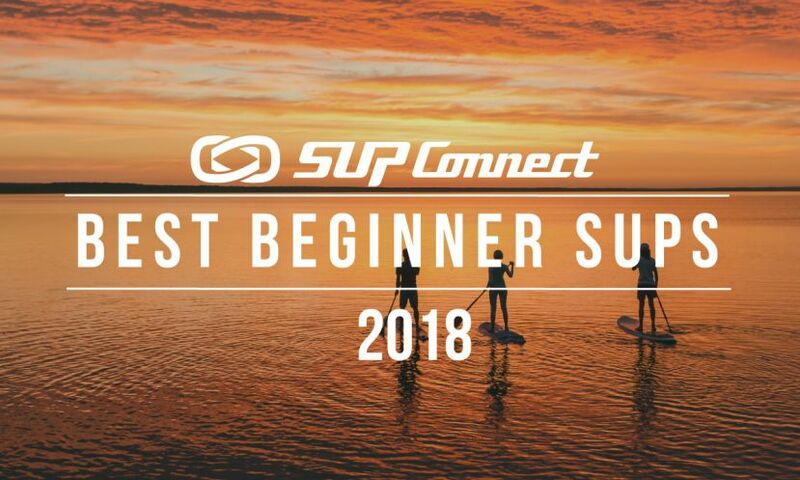 What other tips do you have for organizing elite sup events? Share them with us in the comments section below! 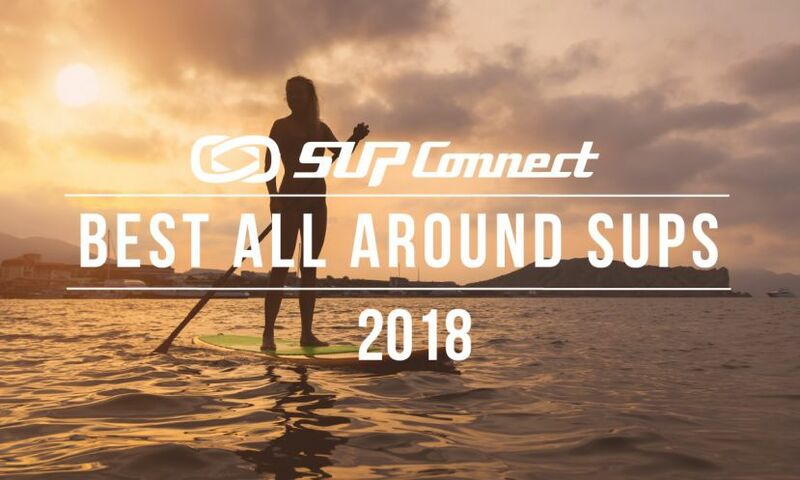 Andre Niemeyer is Supconnect's Publisher, founding president of the Standup Paddle Industry Association, and an expert SUP surfer. He has a strong background in competitive longboarding and has competed and won some of the early sup surfing events in mainland US.